I’ve been travelling for around 20 years now, and as Temple Seeker, I feel that it’s time to bring to you my top 10 famous Churches of the world. These Churches have been chosen based on a combination of religious importance and architectural design. These are also Churches that I have visited during my travels. So, if there’s a Church that you feel is missing from my list it may be that you should add it in the comments and encourage me to visit! Last year, in cool and chilled out Reykjavik, I was blown away by the modern design of Hallgrimskirja, which heads up the Icelandic capital. 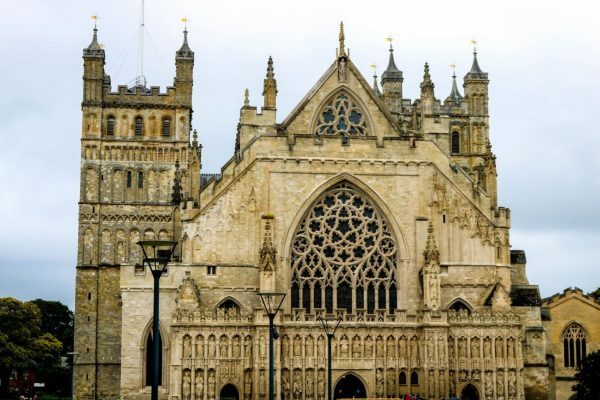 This architectural masterpiece has become an instantly recognisable landmark of the city. It’s certainly one of the most unique churches of the world. Pay for the ticket to climb to the top – it’s amazing. 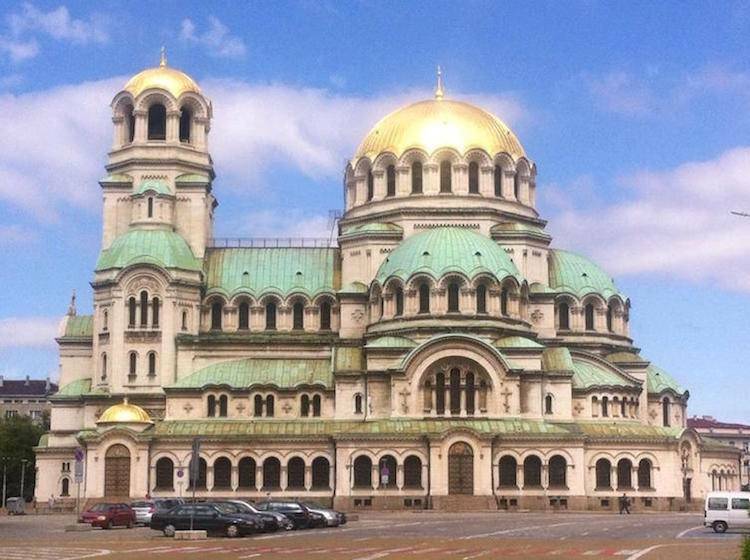 This Neo-Byzantine Orthodox cathedral based in Sofia, the capital of Bulgaria is recognisable by the Russian influenced gold domes and green facade. Construction started on this Church in 1882, but the majority of construction on the Church occurred between 1904 and 1912. The Alexander Nevski Cathedral, named after the Russian Tsar, is one of the largest Eastern Orthodox Churches in the world. Make sure that you visit the gallery in the crypt for the extensive collection of religious icons. St Paul’s Cathedral is the seat of the Bishop of London and head Anglican Church of the diocese of London. It’s world famous dome is iconic of London’s skyline and it is one of the most well known churches of the world. This grade I listed building has a crypt containing 200 memorials, a treasury and another chapel. It’s the inside of this iconic Greek Orthodox basilica in Istanbul that is even more striking than the external byzantine architecture. The church later became a Mosque (when the Ottoman Turks conquered Constantinople) and is now a museum. As a result of the invasion, Hagia Sofia offers a stark contrast of Christian and Muslim influences. The fading mosaics of Jesus and the Virgin Mary are overshadowed by large discs some 10m in diameter containing gold Arabic calligraphy on a black background. Hagia Sofia was declared a UNESCO world heritage centre in 1985. 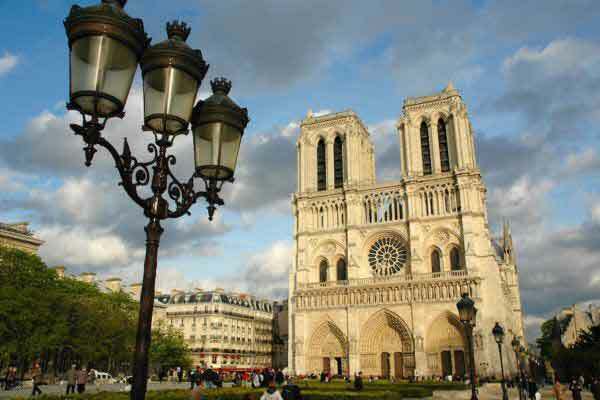 Made famous by Victor Hugo’s novel The Hunchback of Notre Dame, Notre Dame Cathedral is one of the best examples of Gothic architecture in the world. Explore the gargoyles of the external structure and climb to the top for an amazing view across Paris. La Sagrada Familia is the gothic style Roman Catholic Basilica of Barcelona, designed by Catalan modernist and architect Gaudi. Construction is still underway on La Sagrada Familia (expect to see scaffolding on the external structure. Gaudi planned for 18 towers of La Sagrada Familia – the 12 lowest towers represent the Apostles, the 6 further towers represent the Evangelists, Mary and ultimately the tallest tower is representative of Jesus Christ. With the tallest tower intended to stand 172.5 metres high, this will make it one of the tallest religious buildings in the world when finished. La Sagrada Familia is set to be completed by the 100 year anniversary of Gaudi’s death (2026). Book your advance ticket online and make sure that you visit La Sagrada Familia during daylight hours. The way that the light penetrates the brightly coloured stained glass is phenomenal. 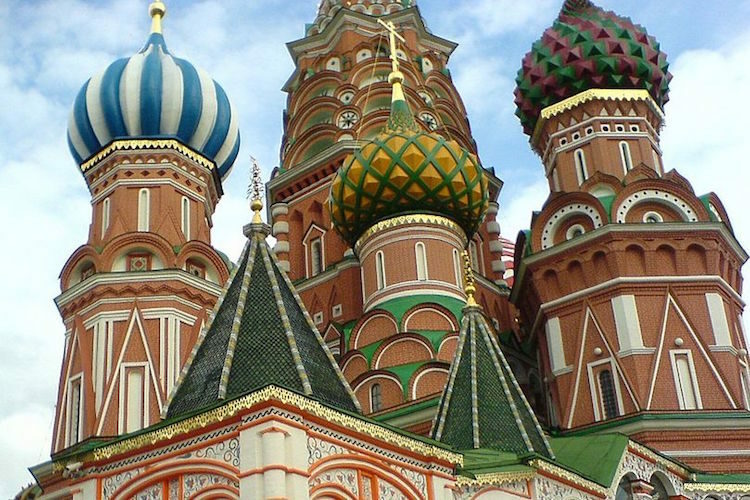 St Basils Cathedral or Pokrovsky Cathedral in Red Square, Moscow, was built from 1555 to 61 and ordered to be constructed by ‘Ivan the Terrible’ or the ‘Tsar of all the Russias’. It’s a Russian Orthodox Church like no other. 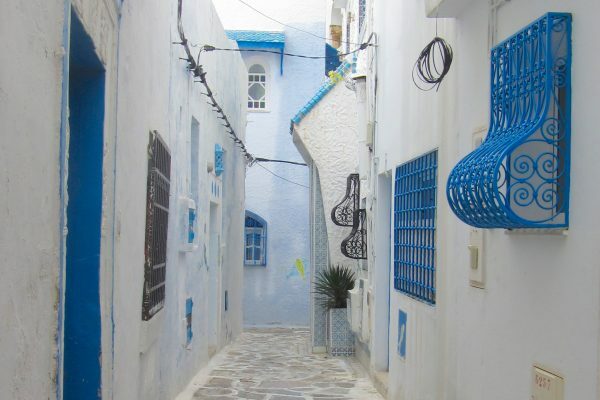 In fact, nothing similar can be found in Byzantine architecture from the fifth to fifteenth century. Make sure that you enter inside, the iconography is stunning. 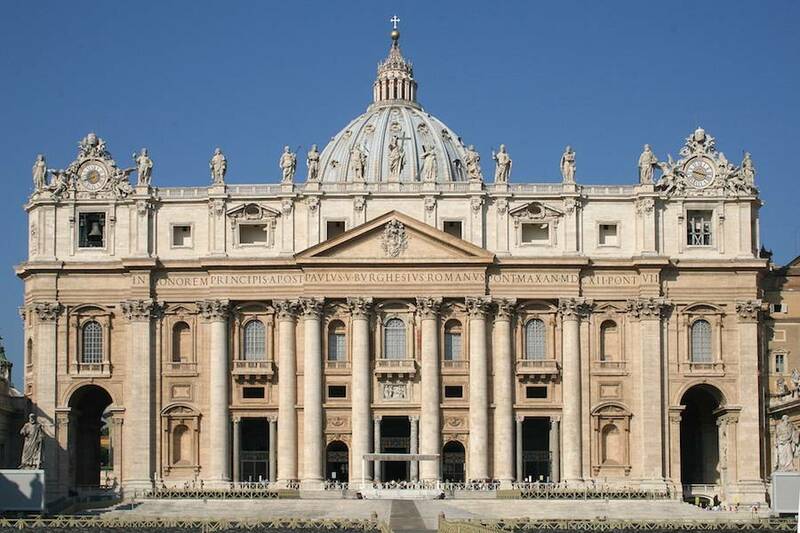 St Peter’s Basilca in Vatican City is the capital of the Catholic Church and is also home to St Peter’s tomb. As birthplace of Christ, worshipped by Orthodox, Catholic and Armenian Christians, the Church of the Nativity in Bethlehem is a key Church in Christian tradition. A star marks the spot on which Jesus was born. Beneath the Church, you can explore the cave of historian and theologian St Jerome who famously translated the Hebrew Bible into Latin. About to enter the #ChurchoftheNativity. Please bear with the scaffolding – due to renovations! #church #christ #christian #christianity #nativity #architecture #photography #tbexjlm #tbex #palestine #travel #traveller ⛪❤? There’s no doubt that the Church of the Holy Sepulchre makes it to the top of the list of famous Churches of the World, due to it’s religious significance. The tomb of Jesus Christ himself is held here in the centre of the Christian quarter in Jerusalem. Please note that most of my extensive temple seeking has been throughout Europe and Israel. I can’t wait to follow this up with some serious temple seeking in South America! What are your most famous Churches in the world? If you enjoyed this article on famous Churches of the world, you might also like to read about My top 5 Churches of Jerusalem. I did my degree in Religions and Theology at the University of Manchester, and loved every minute. 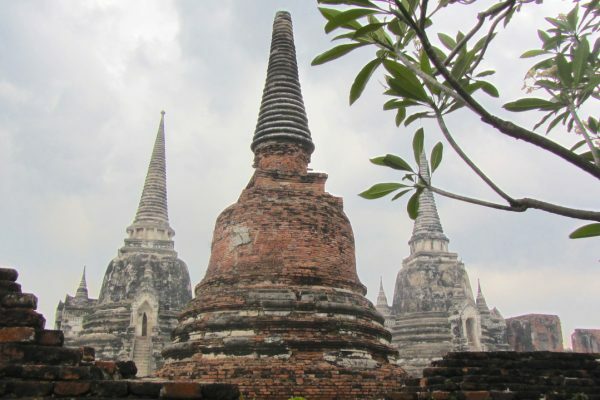 Buddhism and Hinduism were my key areas of study. My favourite units were ‘Buddhism and Modernity’ with Francesca Torocco and Indian Philosophy with Jacqueline Southern-Hurst. 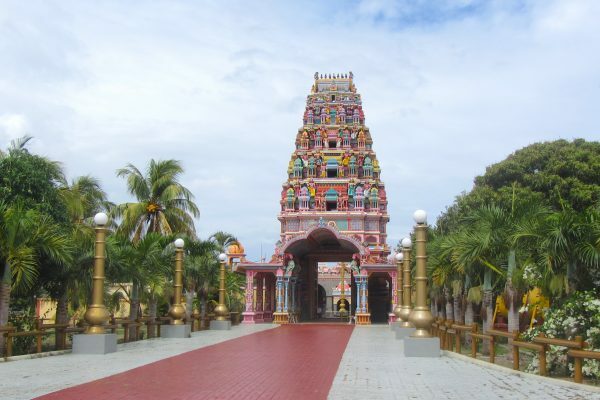 Subscribe for free travel advice and temple seeking updates. Amphitheatre of El Djem -Tunisia has a better preserved Colosseum than Rome! I trained as a teacher and became a secondary teacher of Religious Studies and Philosophy, where my love for Indian Religions grew. I returned to Manchester University four years later to study an MA in South Asian Studies.